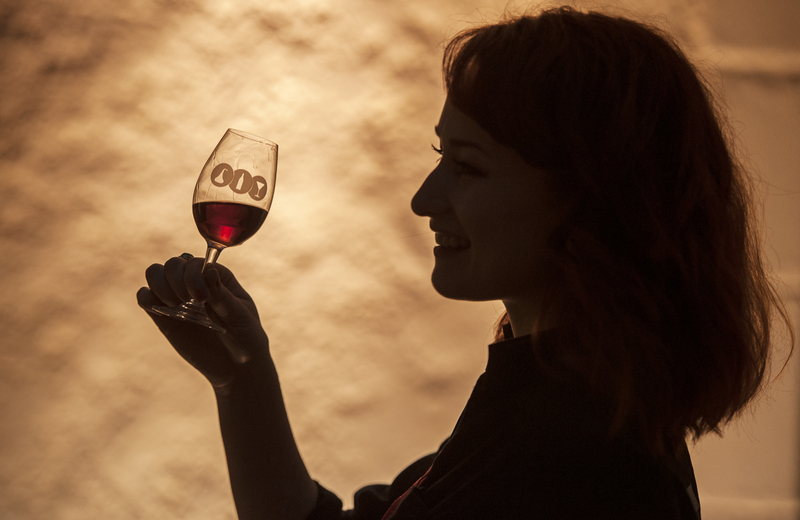 The UK’s first national conference for craft distillers heads up a month of important trade events taking place in Perthshire, expected to significantly boost the food and drink sector locally and across Scotland. On 5-6 October 2015, The UK Craft Distillers’ Conference, which is run by the Scottish Craft Distillers Association (SCDA), will take place in Atholl Palace Hotel in Pitlochry. The event will be closely followed by the influential ‘Showcasing Scotland’ in Gleneagles – the largest meet the buyer event of its type in Scotland, on 6-8 October enabling groups and suppliers to attend both important events. Invest in Perth, the inward investment campaign of Perth and Kinross Council helped secure the SCDA event through ongoing business support and also played a pivotal role in supporting Showcasing Scotland. 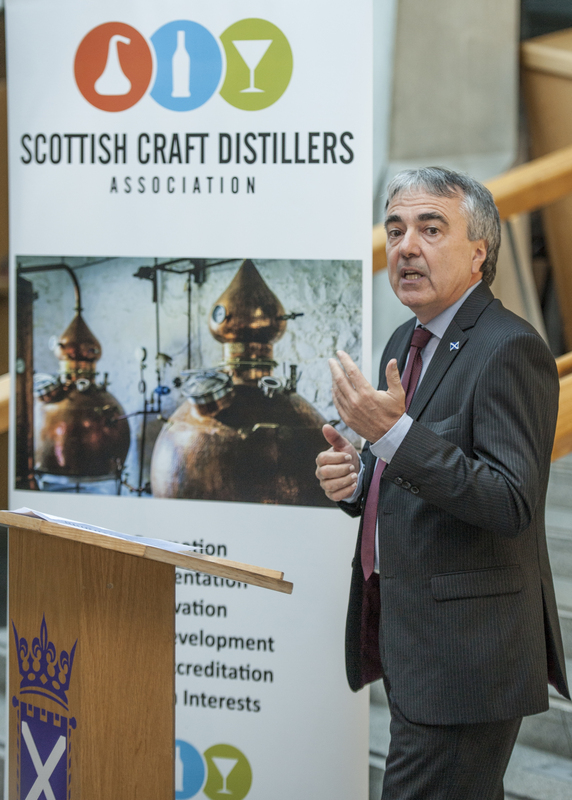 Tony Reeman-Clark, Chairman of the SCDA, an association of small Scottish Distillers formed to strengthen the combined interests of its select members, believes the groundbreaking conference will help them further transform the prospects of small distillery firms. “Our group of craft distillers are by their very nature extremely passionate about their products and the resultant spirits are some of the finest in the world. “It is marvellous to see these very small firms help revive ancient traditions that are so important to Scottish food and drink culture and in doing so provide skilled jobs for young people in Scotland. The two day conference will bring together distillers, suppliers and enthusiasts and feature a number of in-depth and authoritative talks and workshops led by key industry and academic bodies, including Douglas Murray, Master Blender at Diageo and Bill Owens from the American Distillery Institute. There will also be a gala dinner, where the results of the first UK Craft Spirits Competition will be announced. Tickets for the gala dinner and the conference are still available to purchase. Councillor John Kellas, Convener of Perth and Kinross Council’s Enterprise and Infrastructure Committee, said: “These conferences are extremely beneficial to Perthshire and are attracted here thanks to the diverse strengths of this region, which make it a prime location for business tourism. “Not only does the local economy get a notable boost from the influx of visitors, but Perthshire’s rich heritage of food and drink producers will have the opportunity to meet influential buyers capable of driving investment into their businesses. Helen Pratt, project leader for Interface Food & Drink, said: “Interface Food & Drink was established by the Scottish Funding Council to promote engagement between academia and the industry with the aim of creating a culture of innovation and the aspiration of increasing collaboration.